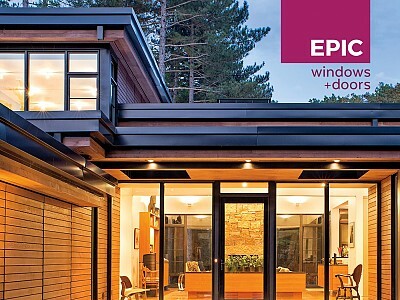 You can always count on a superior experience at Epic Windows + Doors. 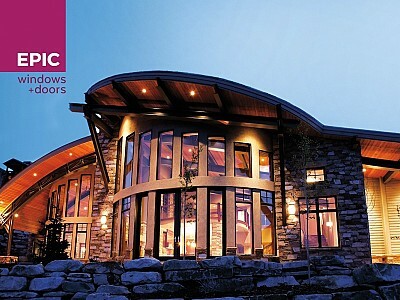 Epic Windows + Doors has perfected our customer experience over 27 years in business. We know what it takes to succeed. 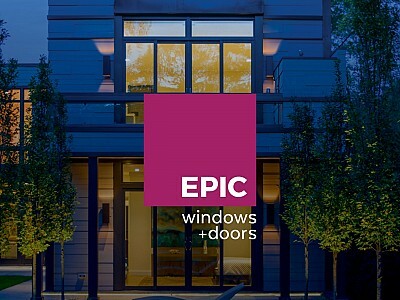 Contractors Window Design is now Epic Windows + Doors. You’ve known us for 27 years as Contractors Window Design, and as always, we truly appreciate your business. You will be pleased to know we’re making a few changes! Your view will appreciate it. 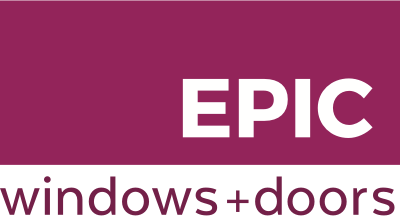 At Epic Windows + Doors we welcome new relationships with building, design and construction partners. We’ve developed a variety of ways for us to connect with you. We look forward to the opportunity to meet your project’s window and door needs.